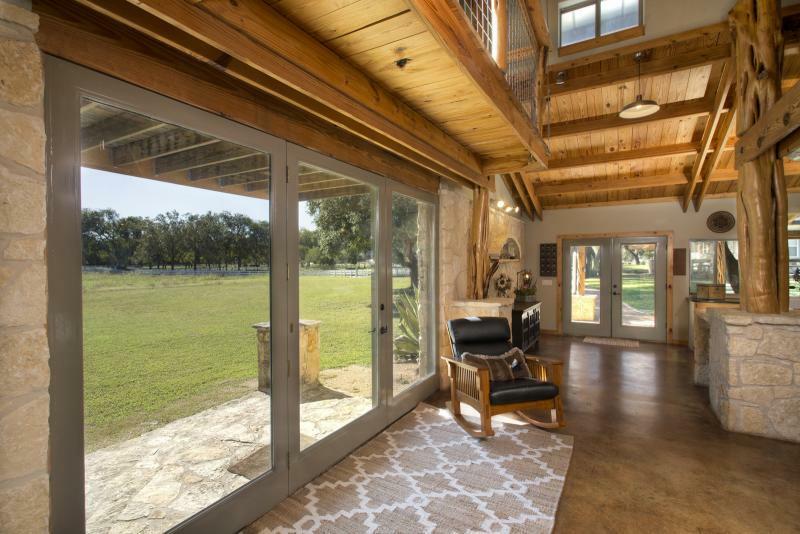 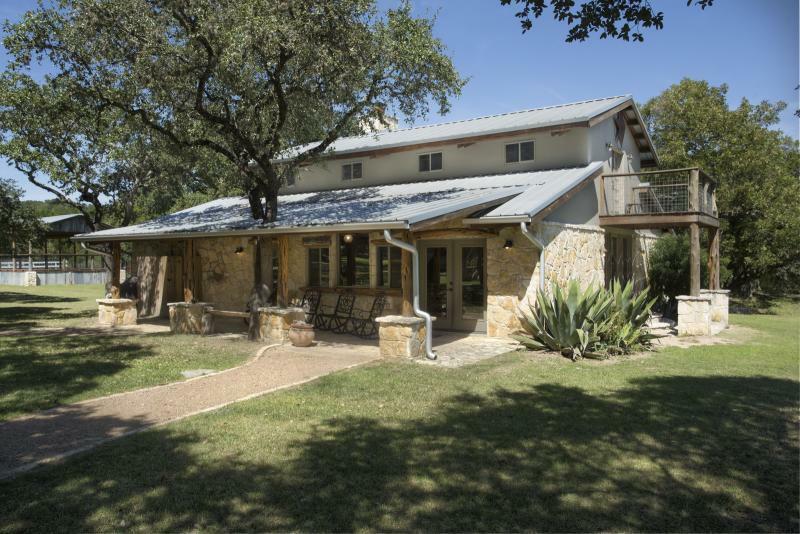 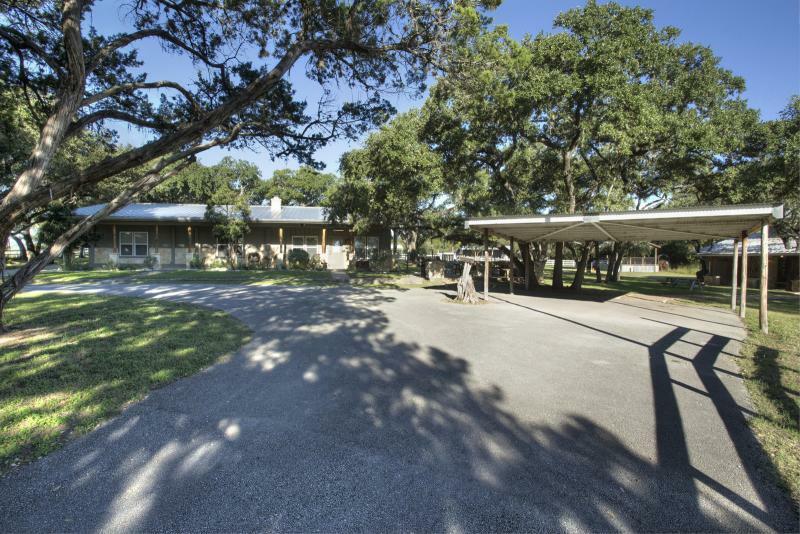 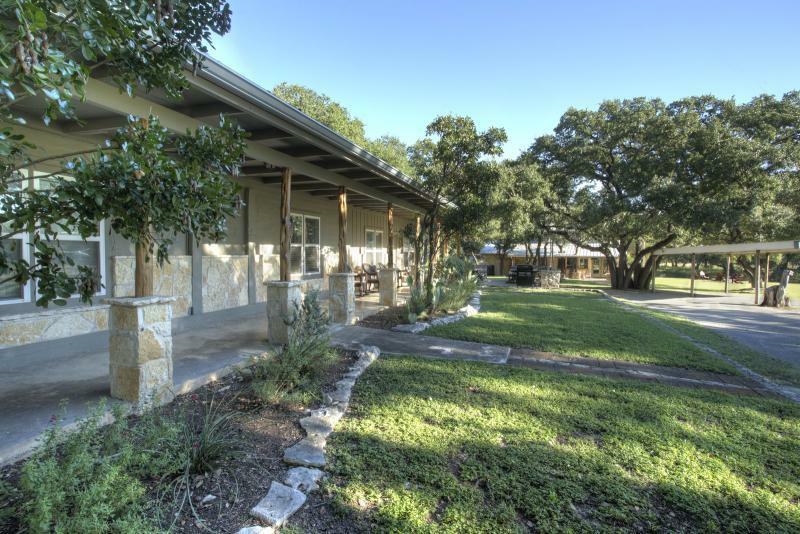 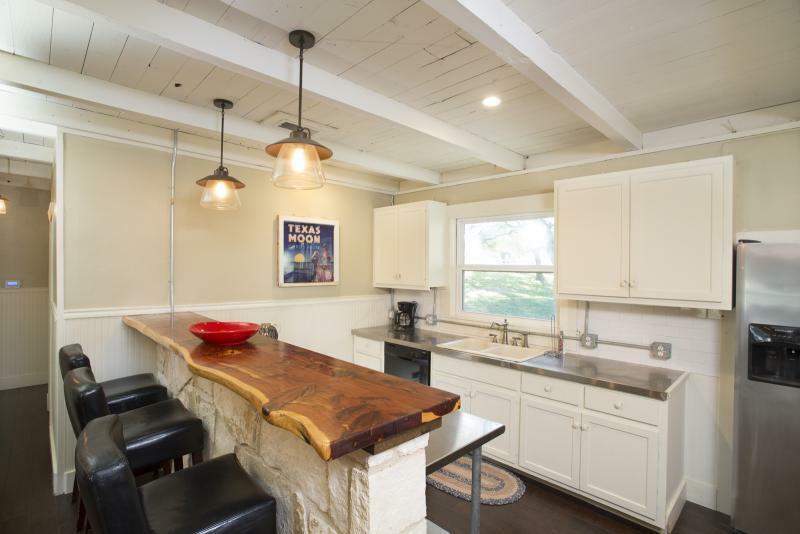 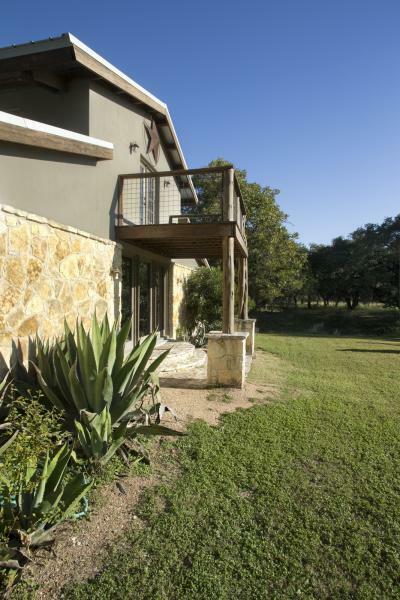 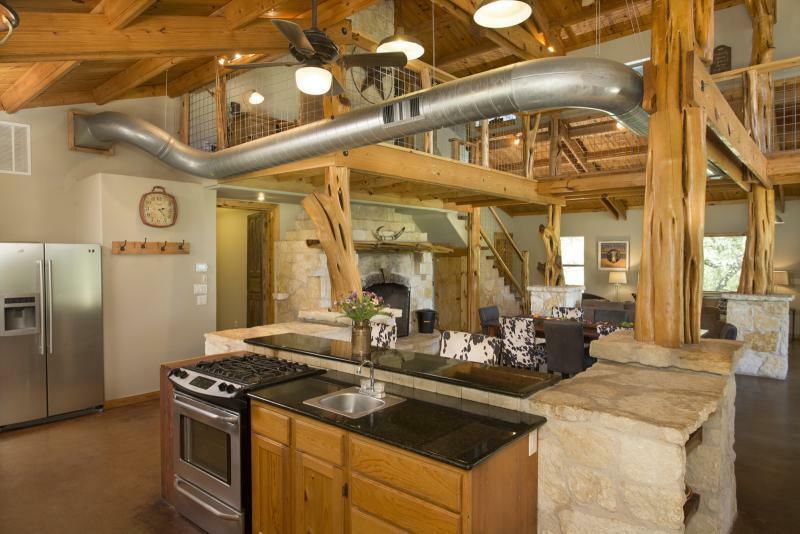 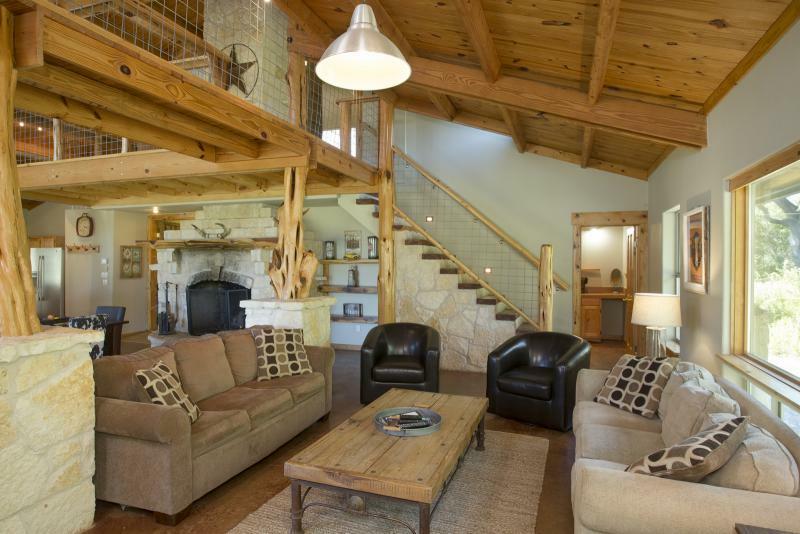 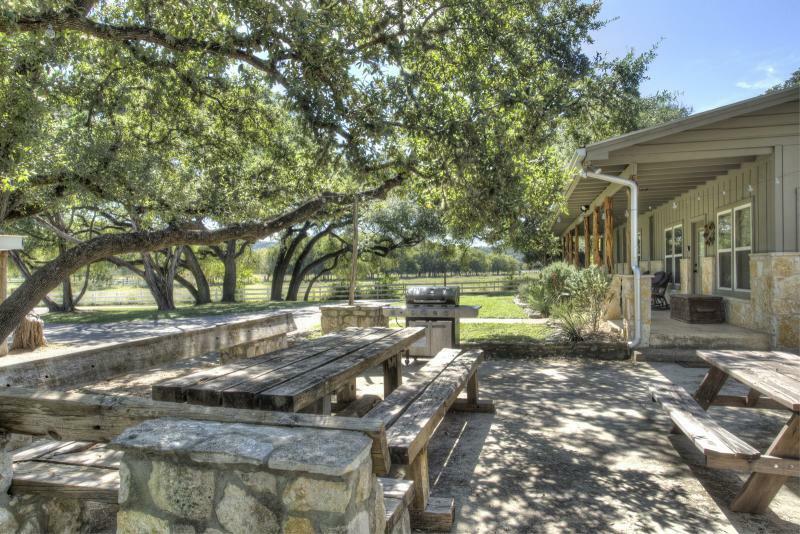 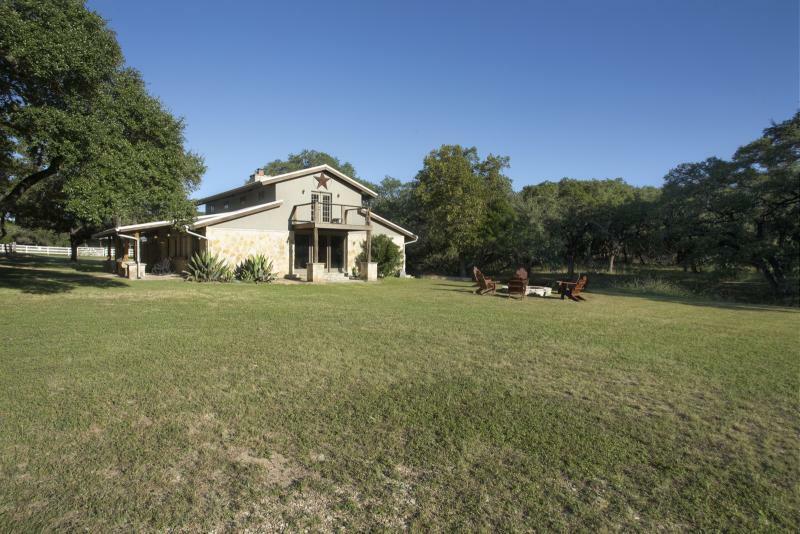 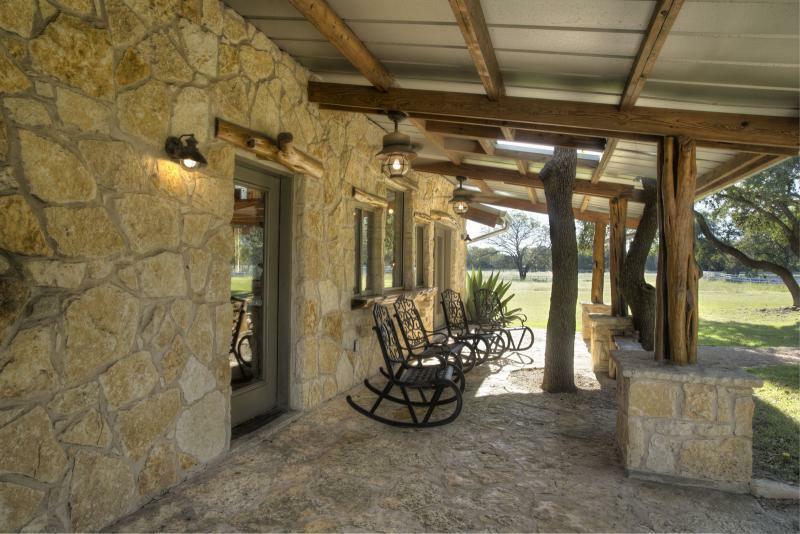 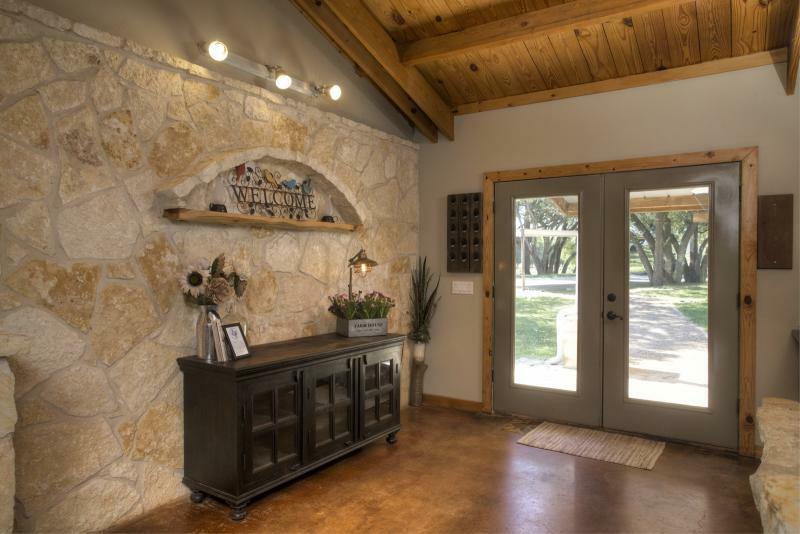 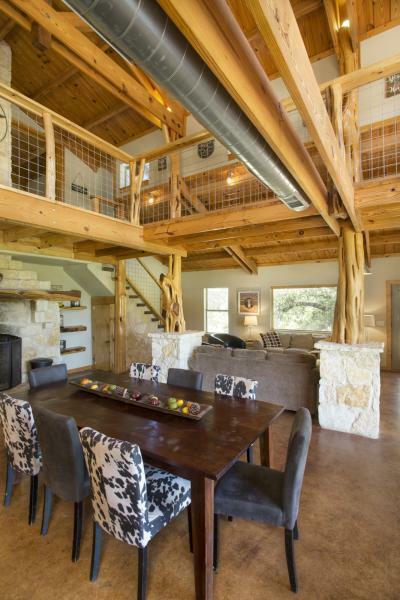 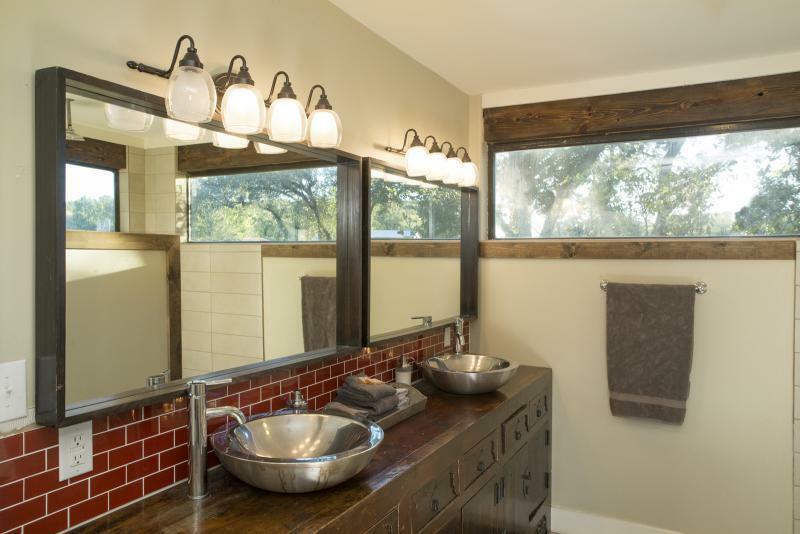 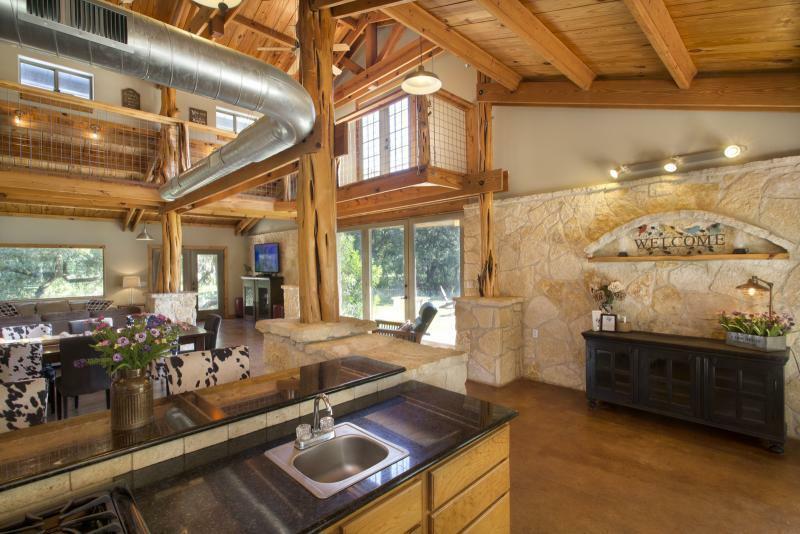 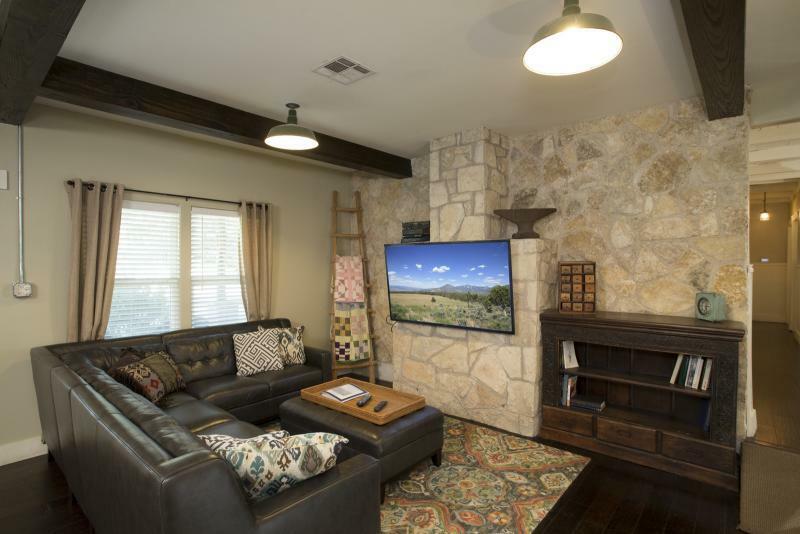 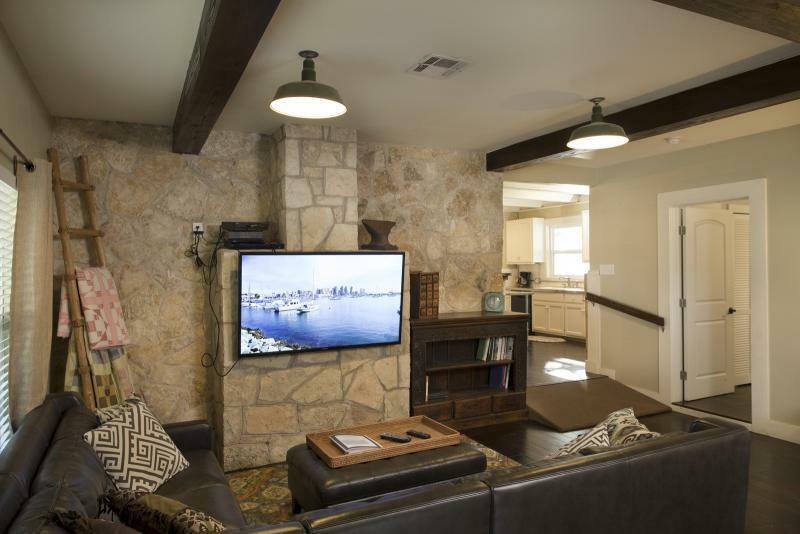 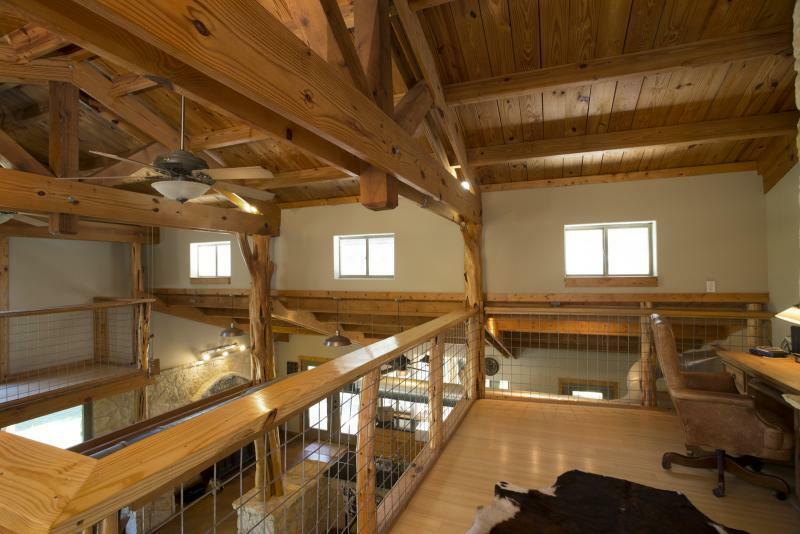 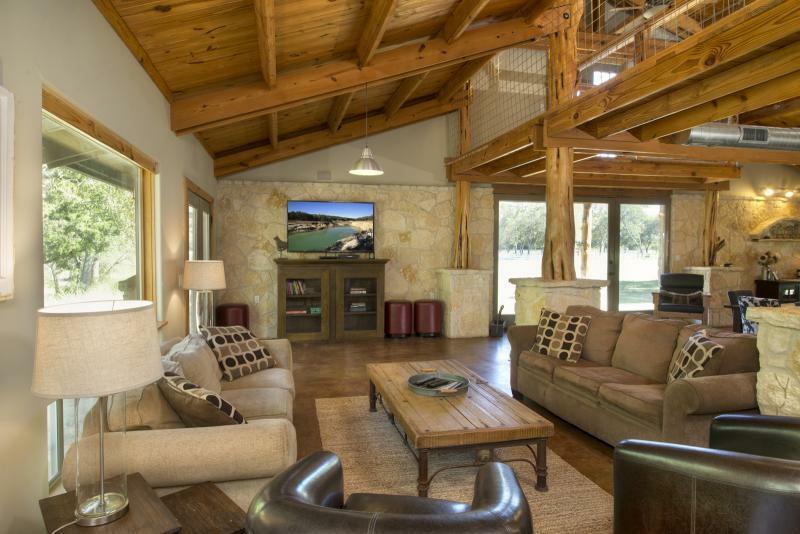 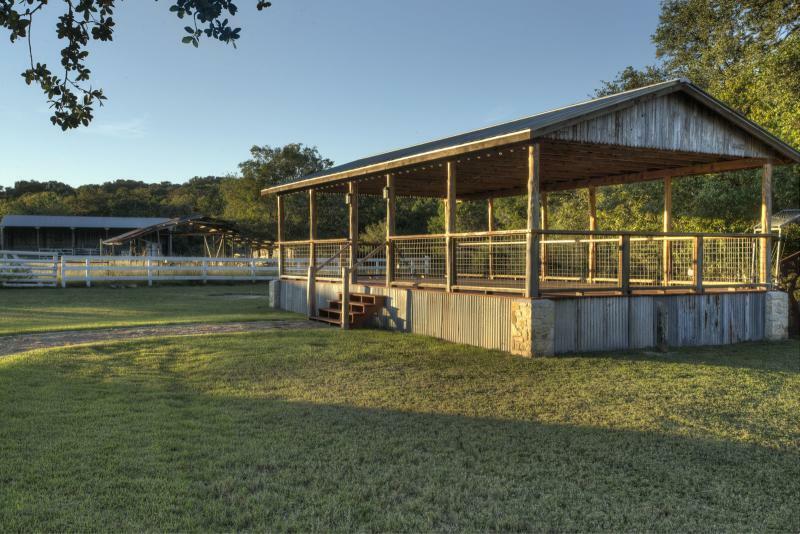 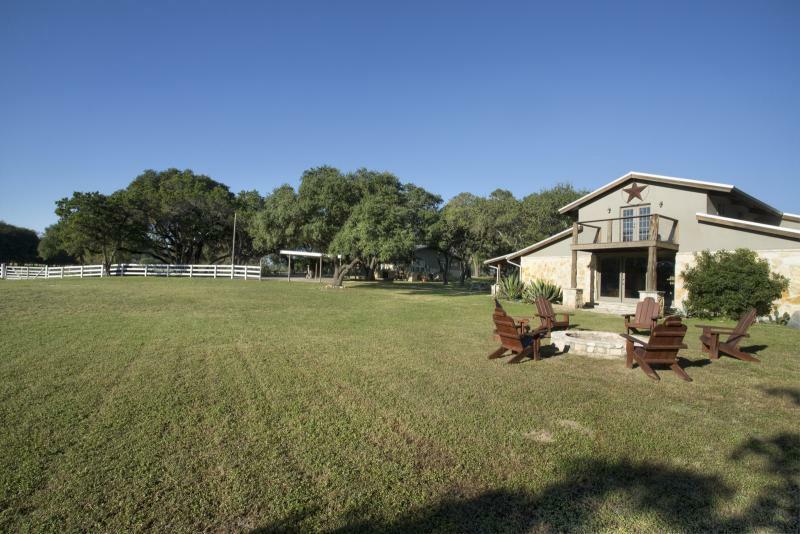 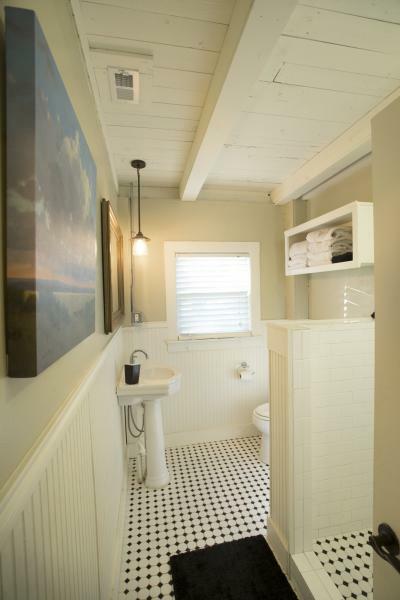 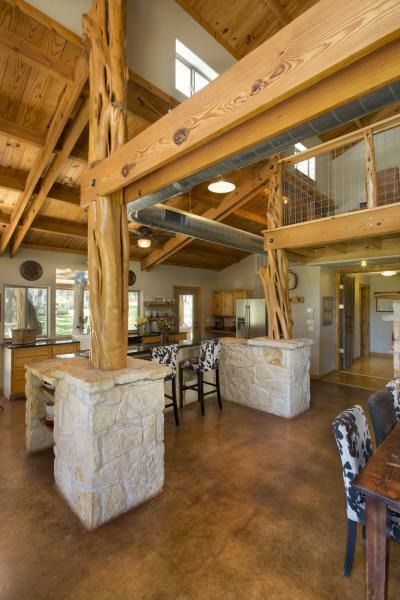 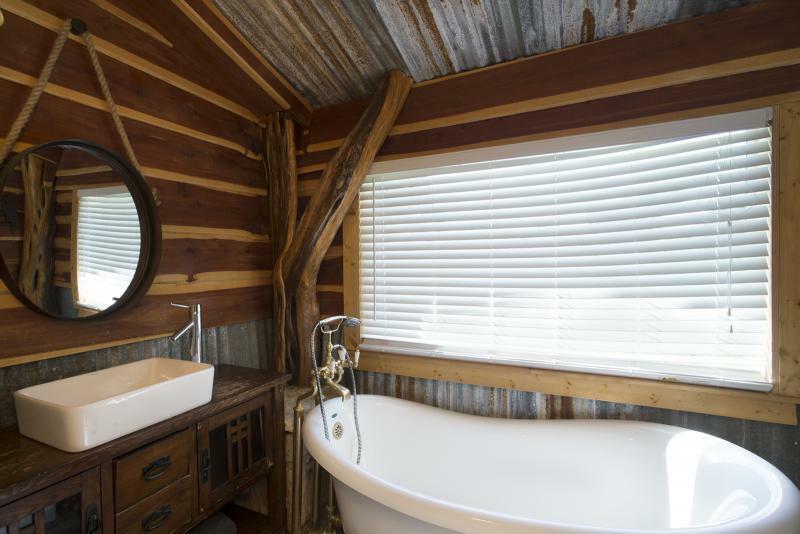 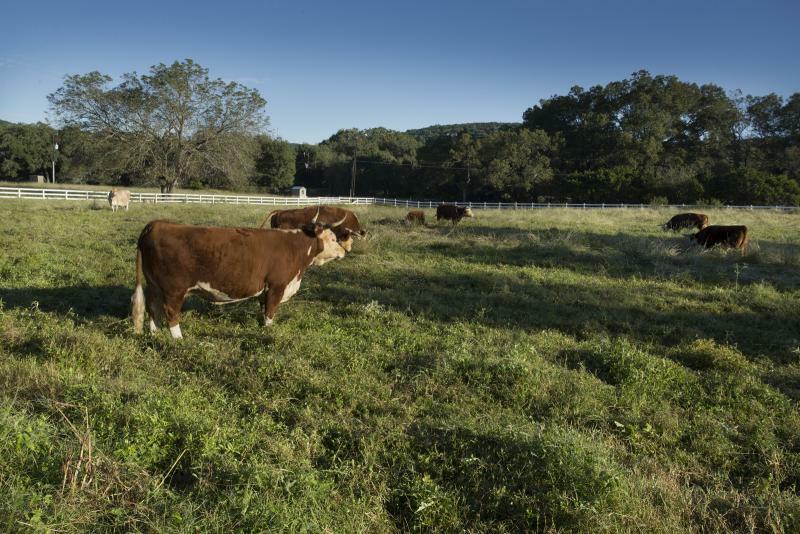 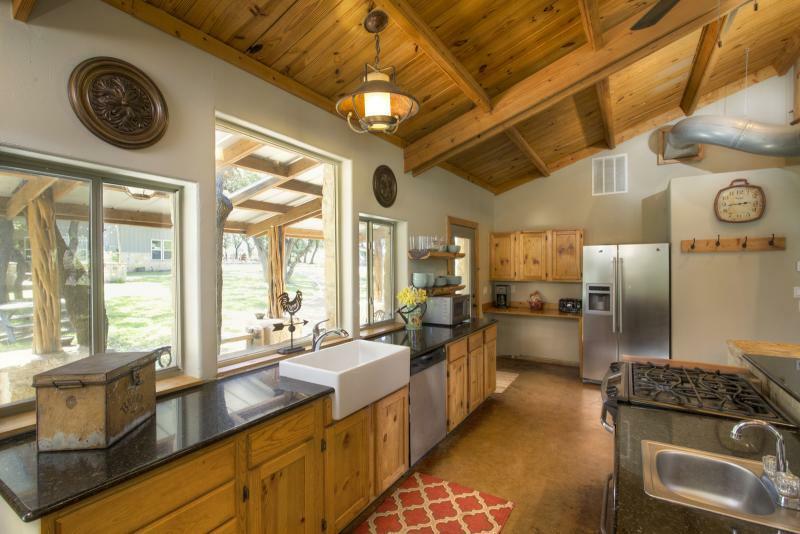 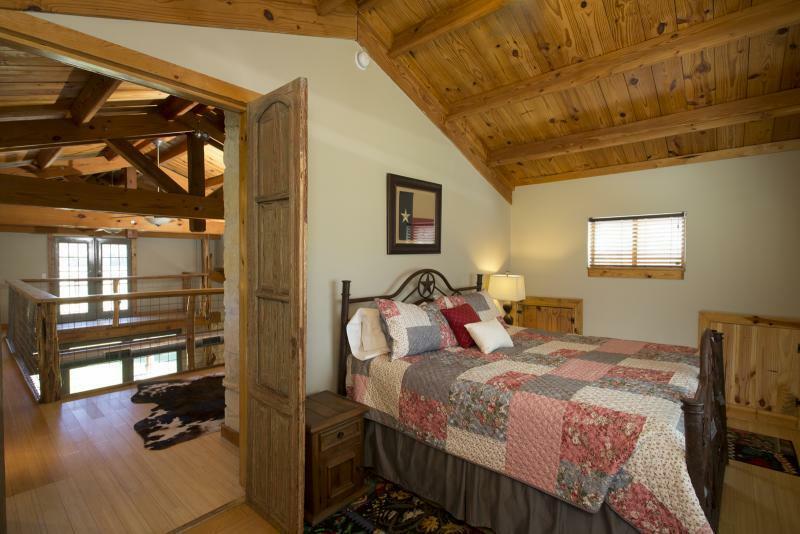 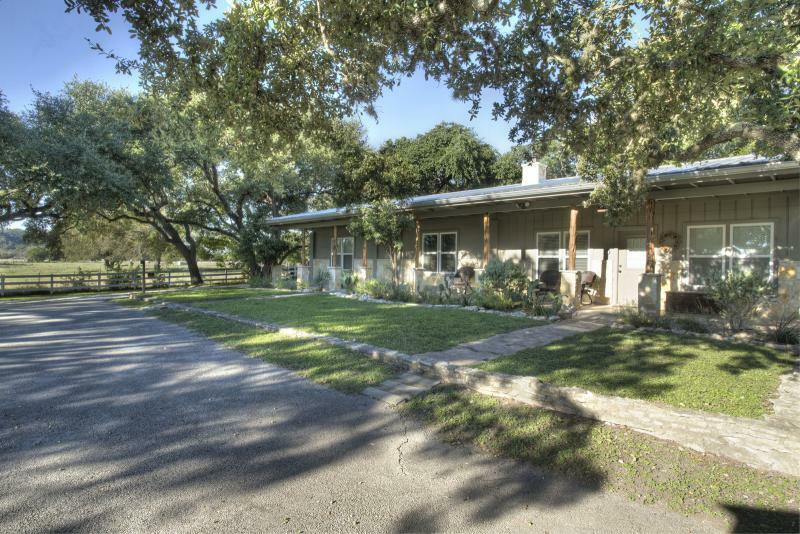 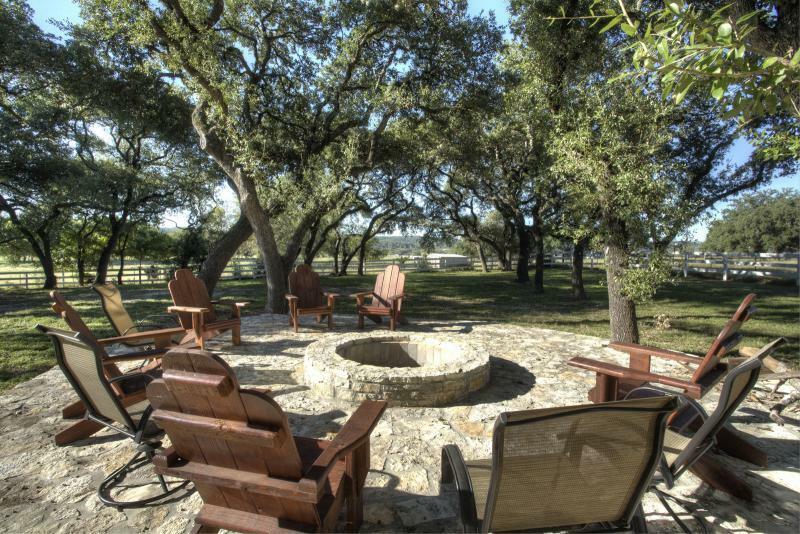 Enjoy the life on the ranch at this gorgeous Wimberley property. 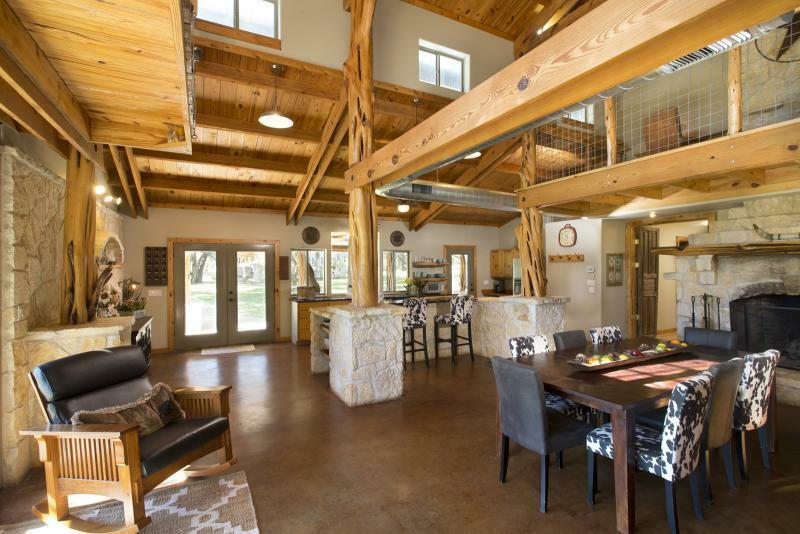 This venue has two homes and sleeps up to 16 guests. 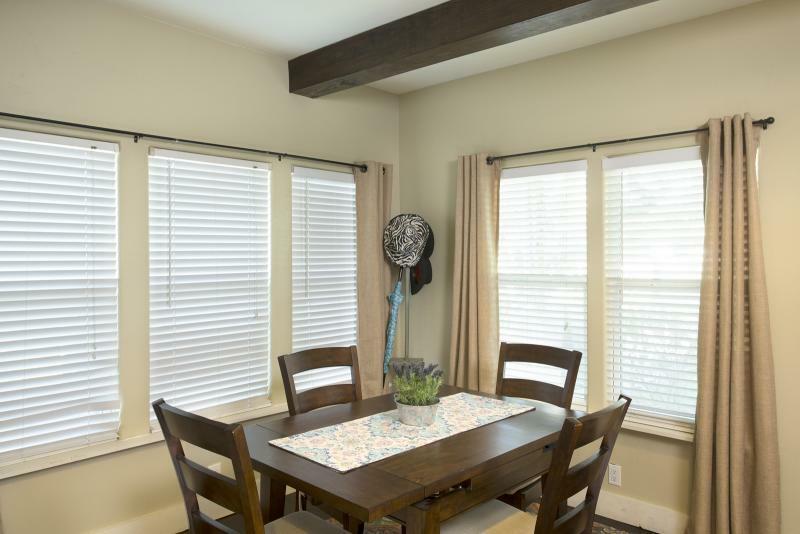 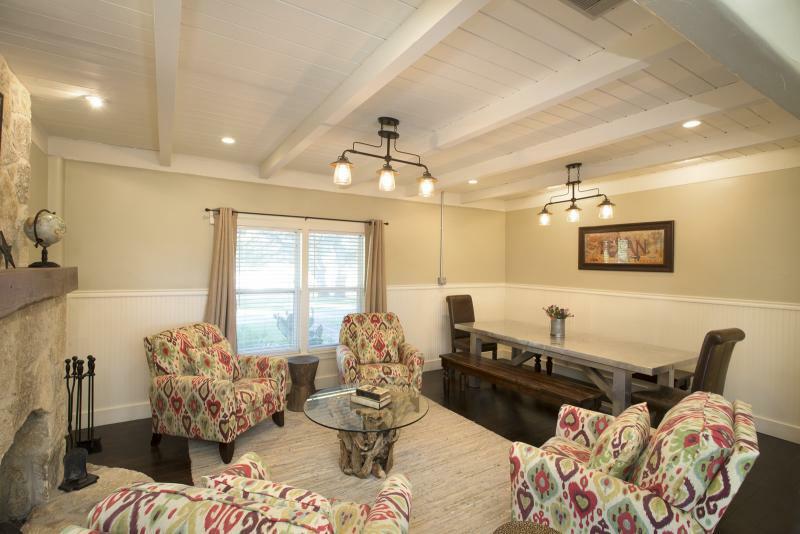 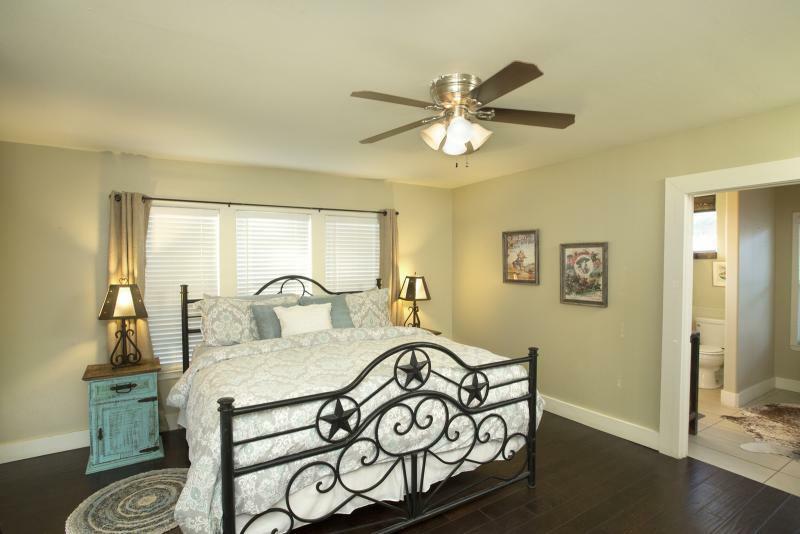 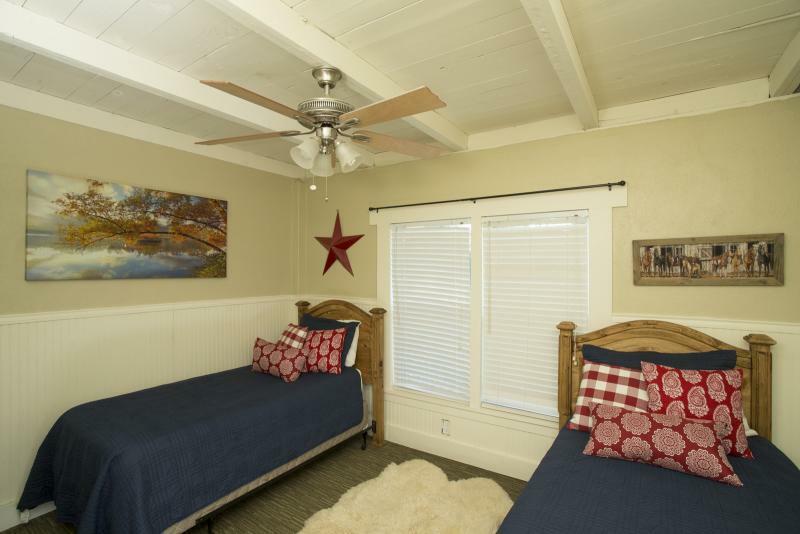 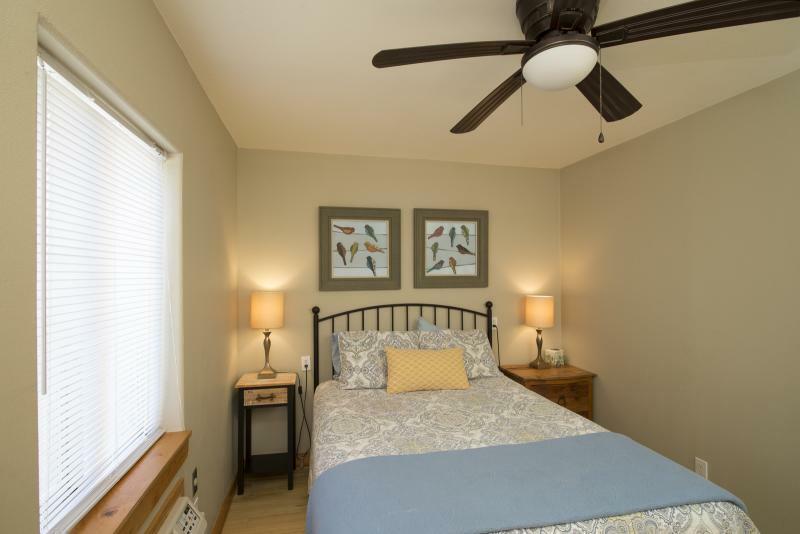 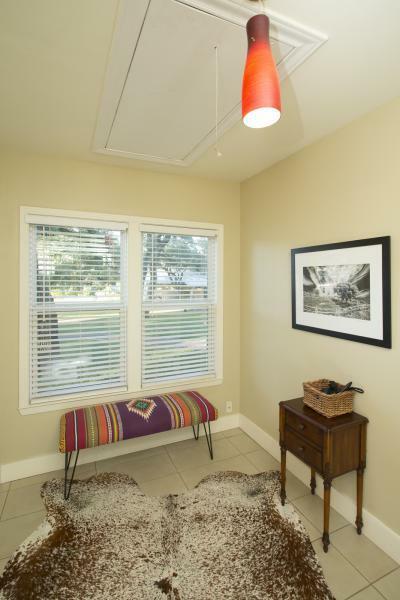 Both homes have open floor plans that make it perfect for hosting large groups. 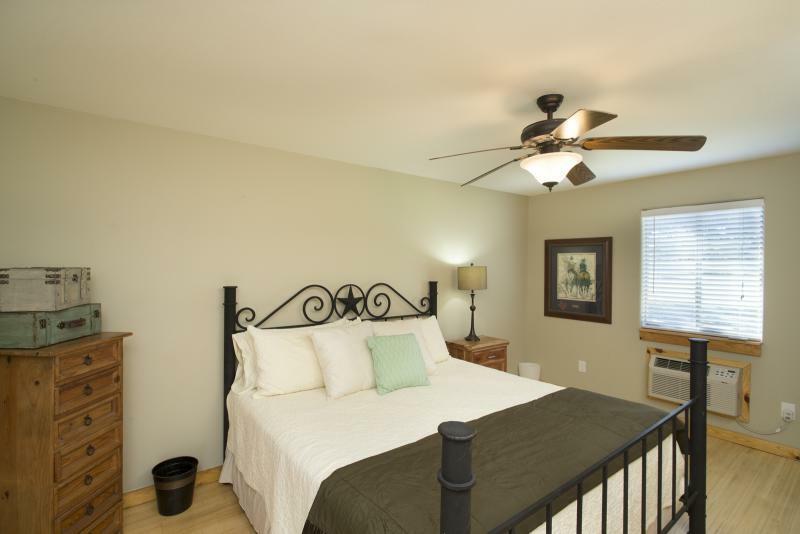 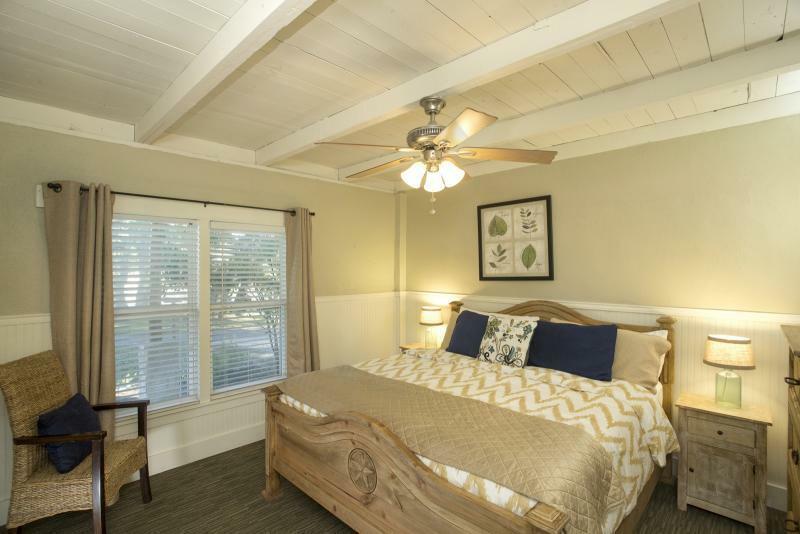 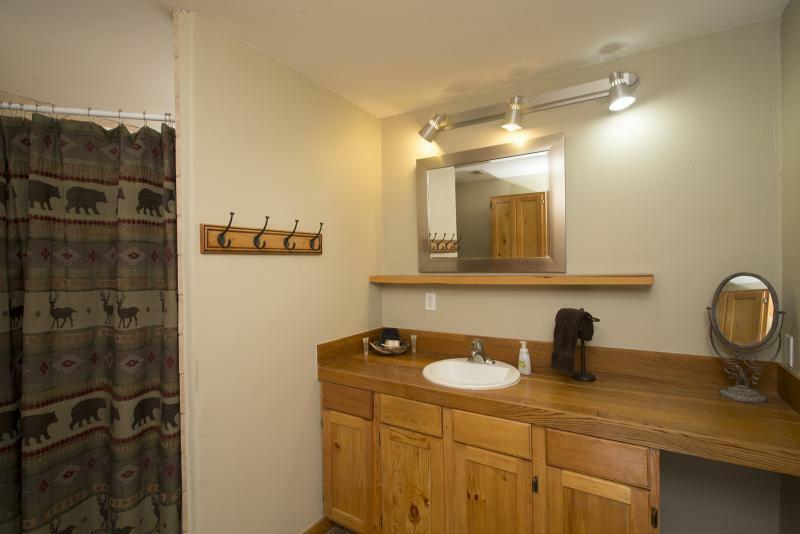 Enjoy modern amenities such as the swimming pool, grill, and wifi throughout. 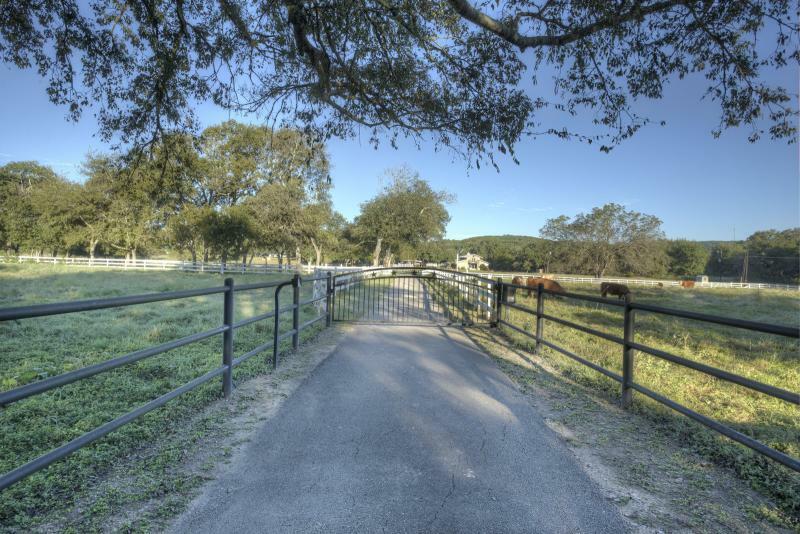 Only 3 miles from downtown Wimberley, you can enjoy views of rolling pasture, oak trees, and longhorn cattle from this wonderful estate. 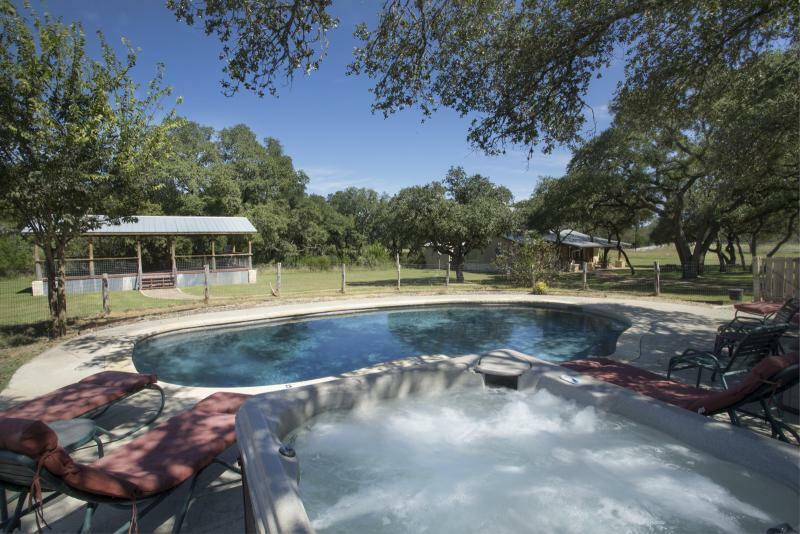 40+ acres and tons of privacy! 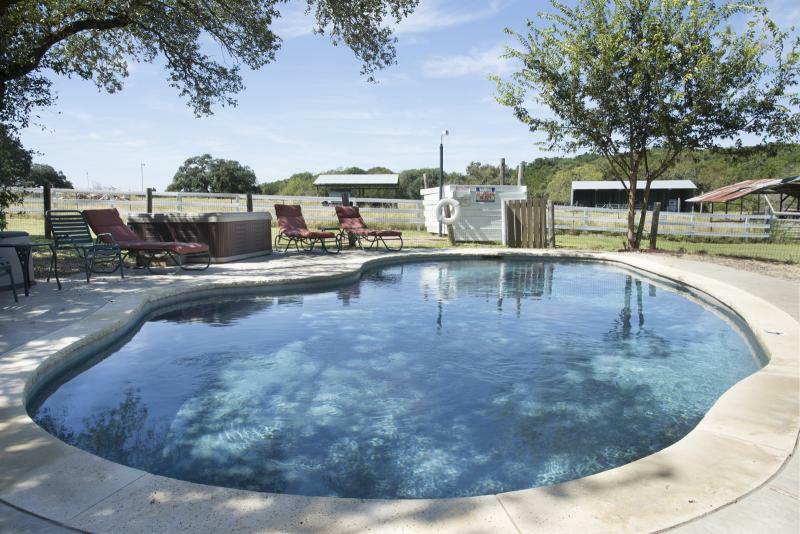 Plenty of space to entertain with the pool, pavilion and fire pit!